Camp Ruperto Kangleon, Campetic, Palo, Leyte – PCSUPT JOSE ERWIN T VILLACORTE, Regional Director, Police Regional Office 8 releases statement on the Article 179, Act No. 3185, as amended, the Revised Penal Code of 1932 titled “Illegal use of Uniform or Insignia and LOI “Tamang Bihis” of the Philippine National Police. This pertains to the Facebook post by a certain Lima Bravo on Police Digest sa Facebook group containing screen captures from GMA 7’s weekend variety show “Sunday PINASaya” episode last June 26, 2016 wherein stand-up comedian/impersonator Krissy, one of the mainstays, was seen improperly wearing PNP uniform during a segment. Netizens and commenters have expressed their dismay over the negligence on the part of the production and condemned the said segment calling it “disrespectful”, and “inappropriate”. In view of this, the PNP disapproves the use of its PNP uniform in an unappropriate and disrespectful manner by personalities who do not have the authority to wear them and/or use same for purely entertainment purposes, says RD VILLACORTE. The PNP uniform is a representation and extension of the organization, thus, when used improperly, it causes disgrace and maligns the integrity and reputation of a police officer and more crucially, it leaves a sour and dented image of the organization, as a whole. More importantly, all PNP personnel have worked hard to earn their uniforms which they wear with great honor, respect and devotion. These uniforms symbolize pride for their service to the country and must therefore be treated with due respect and not as a wardrobe selection or something to complement one’s fashion sense. Furthermore, falsely representing an organization or in a manner that may ridicule its image and integrity is punishable under the revised Penal Code (RPC). Per Article 179 of the RPC, “the penalty of arresto mayor shall be imposed upon any person who shall publicly and improperly make use of insignia, uniforms or dress pertaining to an office not held by such person or to a class of persons of which he is not a member”. Henceforth, the PNP asks the public to respect the use of PNP uniform. Further, in case of need or interest in using PNP uniform or portraying a character of a police officer, concerned parties should first seek clearance from the organization, added RD VILLACORTE. 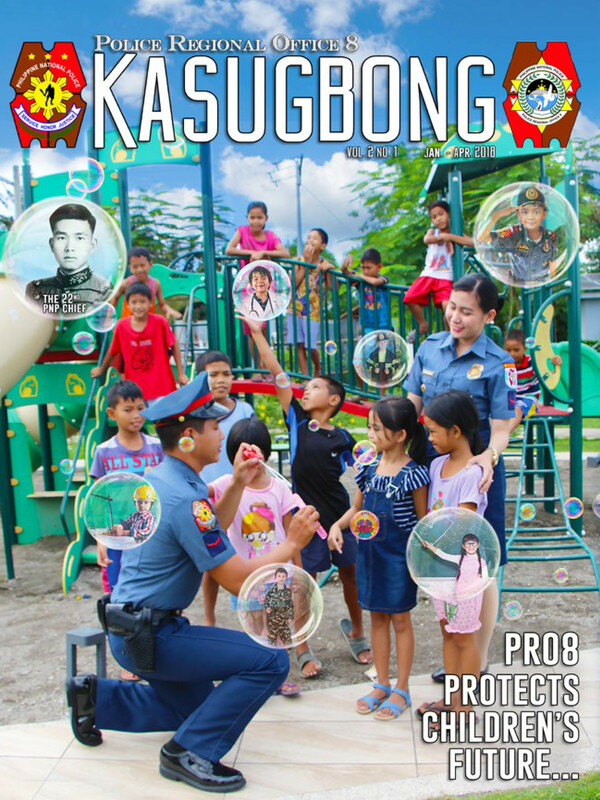 On the other hand, PRO8 also reminds all of its personnel to observe the proper use of authorized uniforms and insignias through LOI “Tamang Bihis” at all times. Every police officer is strictly instructed to abide by the directive.